Students of local Los Angeles county schools were invited by West Coast Jewelry to write an essay, story or even draw a picture of thoughts or instances that most reminded them of their Mothers or female caregivers. It was up to the faculty and teachers of each school to choose the avenue of expression for each class. 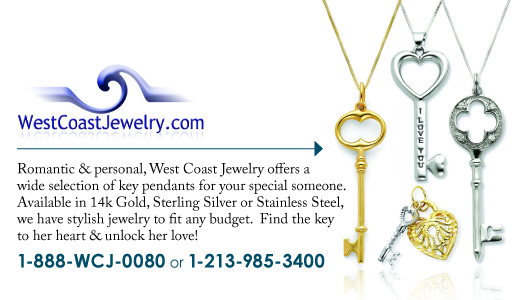 For years, West Coast Jewelry has inspired customers to celebrate their individual fashion styles through product variety, innovation and excellent value for the fashion savvy shopper. Today, we announce a new source of inspiration for the public with our Mother's Day Expression Contest. Students of local Los Angeles county schools were invited to write an essay, story or even draw a picture of thoughts or instances that most reminded them of their Mothers or female caregivers. It was up to the faculty and teachers of each school to choose the avenue of expression for each class. The essay winners for each school were selected and then honored on the Thursday and Friday (6th & 7th of May) before Mother’s Day. Their teachers gave the winning students a beautiful WCJ Heart Toggle Bracelet, a satin blue pouch and a certificate of appreciation. 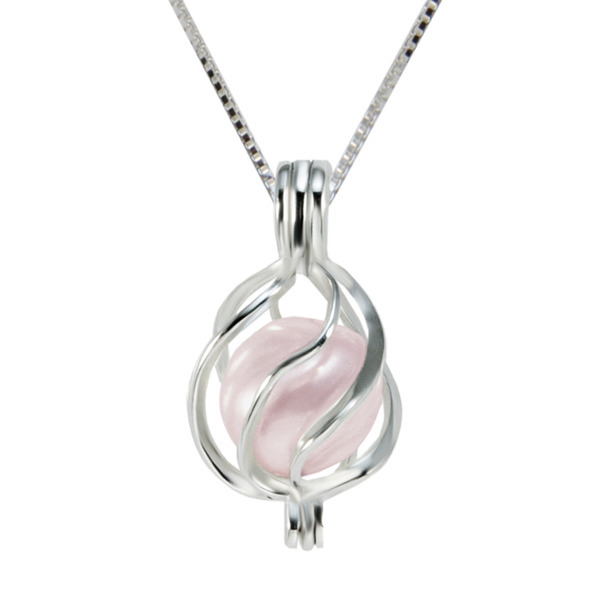 You can find more information and pictures of West Coast Jewelry’s Mother’s Day Expressions Contest on our website at: http://www.westcoastjewelry.com/. If you would like information about future community contests, you can email your questions to info(at)westcoastjewelry(dot)com. WCJ is a group of talented and energetic people, dedicated to making your online jewelry shopping experience outstanding! 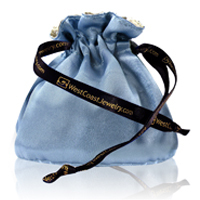 At West Coast Jewelry, we make every effort to present a superior level of service and quality with our complete collection of fine & fashion jewelry. We offer products for every budget in a variety of metals including sterling silver, titanium, tungsten, stainless steel, white gold, yellow gold and platinum. 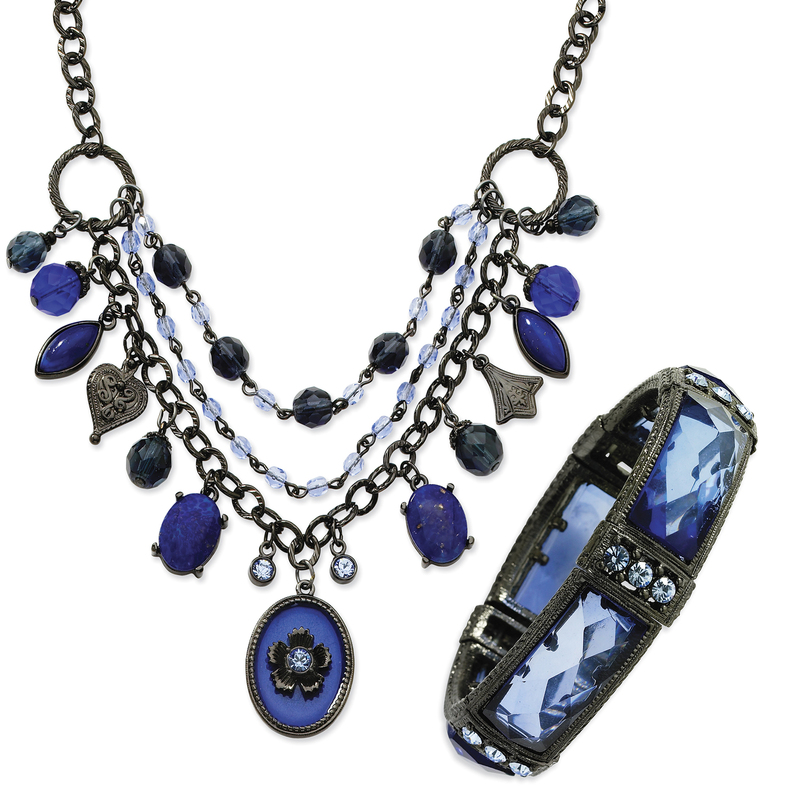 We're here to help you find the right jewelry for your style and budget.